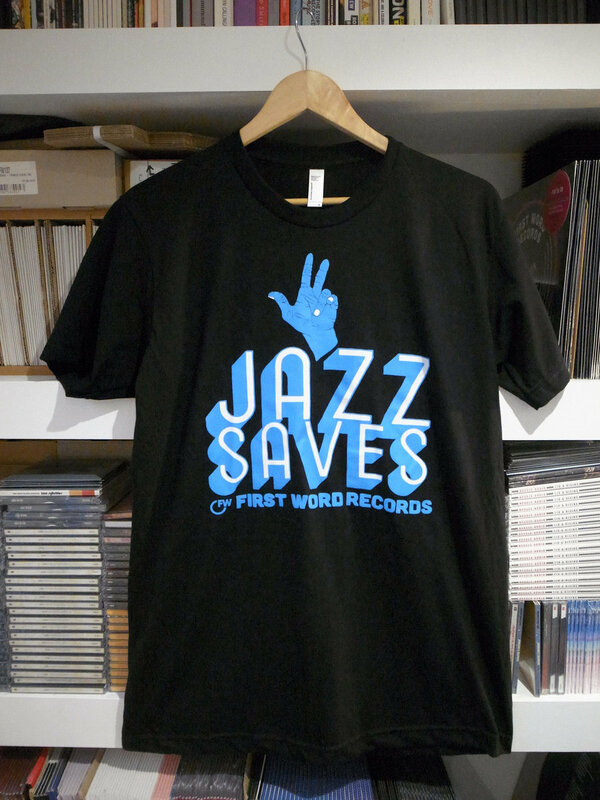 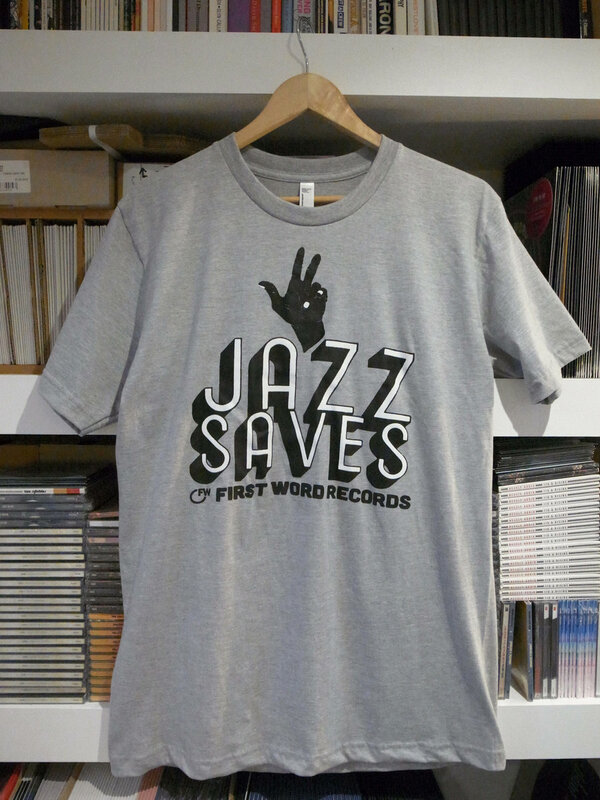 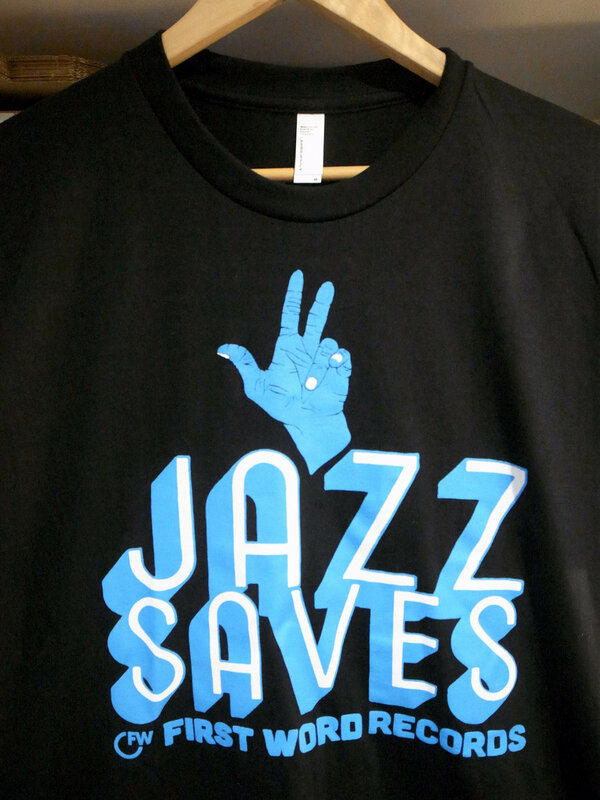 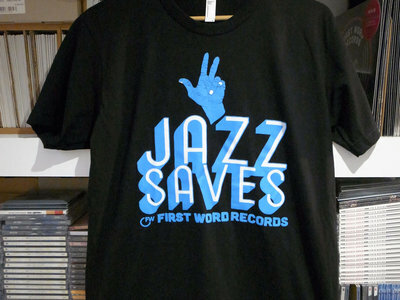 Jazz Saves T-Shirt as designed for In All Forms by Matt Bailey. 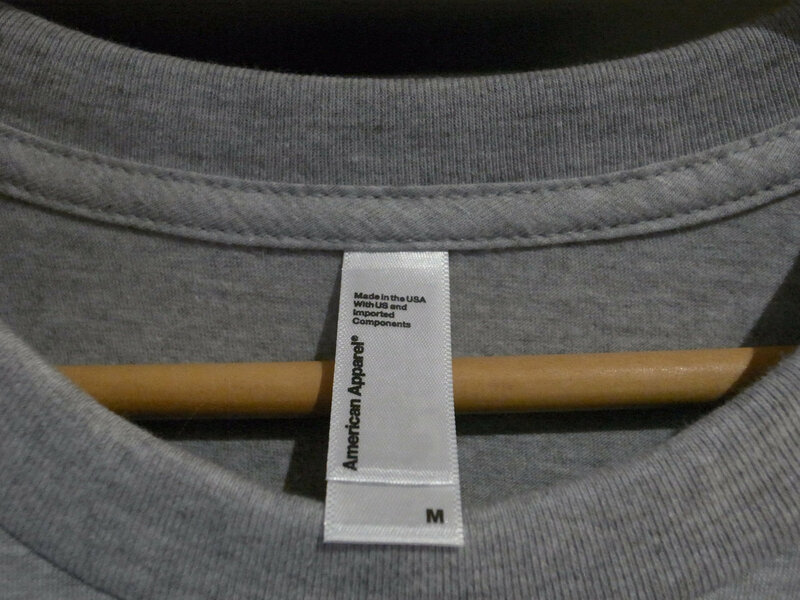 Printed on high quality American Apparel Tees. 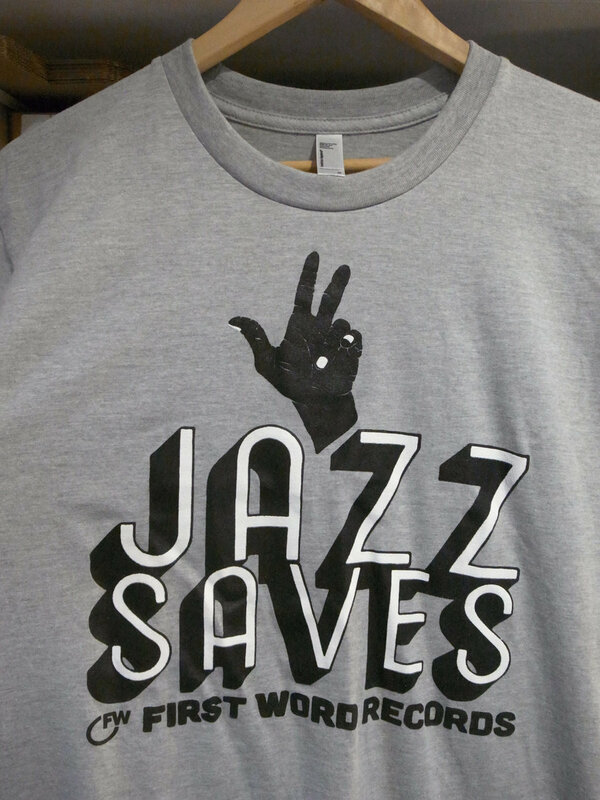 Available in grey heather and black.